Welcome to Boone’s most trusted office for your eye care needs. 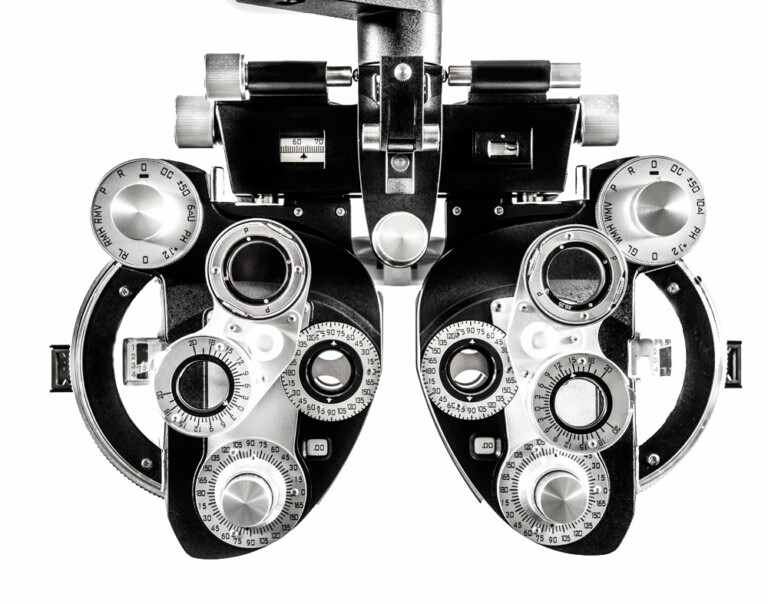 Our optometrist office features the most qualified doctors, friendly staff and the latest in eyewear fashion. We have been nested in the heart of beautiful Boone, North Carolina for more than 20 years and counting. Our staff offers all of our visitors the personal and attentive small town service of a small office, all while offering the High Country’s best selection of fashionable, hand-picked frames. A hand picked selection of frames from all around the world that fit all styles and budgets. See a few of our favorite brands in our collection. Ready to stop in? Get information on scheduling, billing, insurance and anything else you need to know before showing up. Knowledgeable staff, well qualified doctors, and one of the most complete eye exams around. See what else we can offer you. We have been happily serving the High Country since 1992. We love our town and our customers. Learn about our people and our story. After a long winter, Spring finally emerges. As the April showers bring about the beautiful May flowers, we emerge with a new beauty all our own. It's time for New Glasses! In fact, when you purchase one pair, any, and all, additional pairs will be half off! Get ready for the sunshine with an amazing pair of sun-shades, choose multiple styles for daily wear, or both. Think of glasses as flowers for your face and Go Wild! There is now a possible solution that could eliminate all of these problems and open the door to a 21st century view of vision correction.